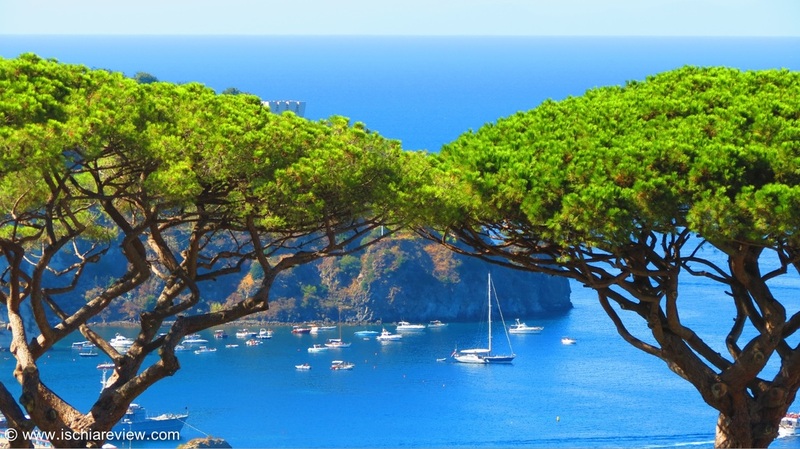 The island of Ischia is divided up into six main towns, known as "comune" in Italian. Our guide shows images and provides information about each of the six towns: Ischia Porto & Ischia Ponte, Forio, Casamicciola, Lacco Ameno, Serrara Fontana and Barano. Ischia lies in the Tyrhennian Sea, roughly 30km from Naples. It measures 10km east to west and 7km north to south with the highest peak at Mount Epomeo of 788m. The island is home to around 60,000 permanent inhabitants and the six different comune each have their own decision-making local government which is elected on a regular basis. 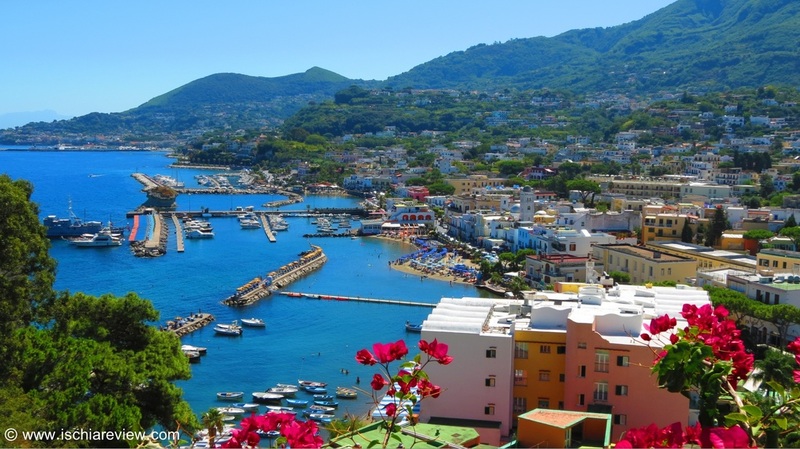 Known to the locals simply as "Ischia" the island's capital town is nevertheless divided into two distinct areas, Ischia Porto and Ischia Ponte. Ecah has its own character, charm and things to see. Forio is a favourite among tourists because of its beautiful beaches and bays. It also has a thriving town centre and harbour. It's also home to Poseidon Thermal Gardens in the bay of Citara. 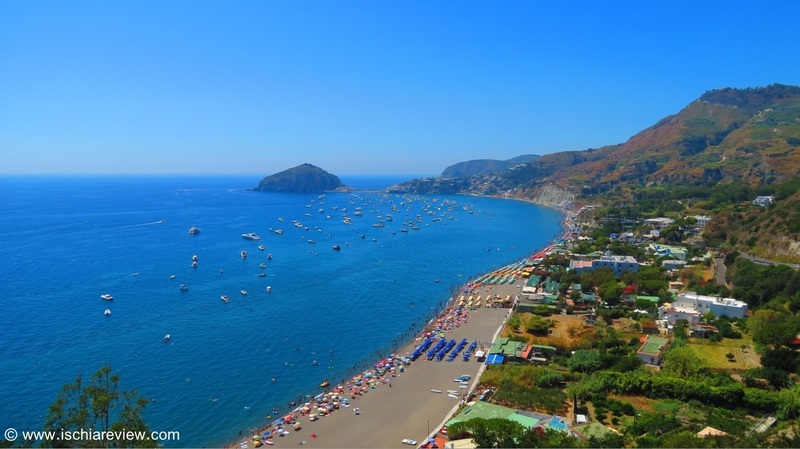 Lacco Ameno is the smallest of Ischia's six districts but certainly one of the prettiest. Its most famous sight is "Il Fungo" rock but it also boasts Negombo Thermal Gardens and San Montano Beach. Casamicciola Terme to was the first town on the island where thermal springs were discovered, hence the word "terme". It has a good selection of bars, shops and restaurants plus a beach. 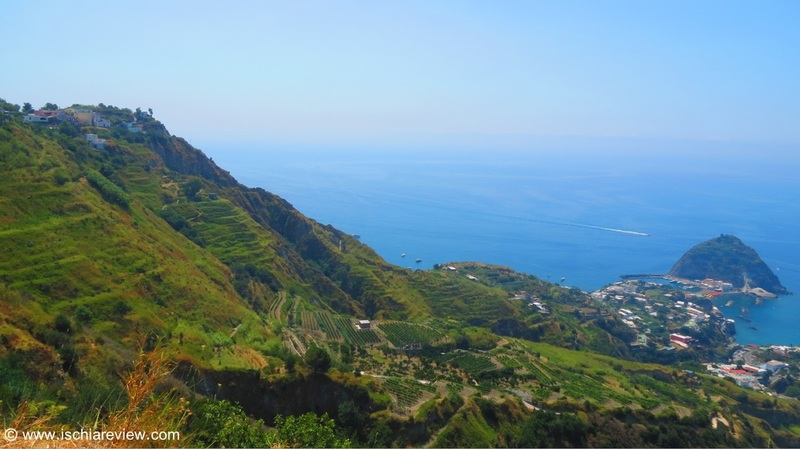 Serrara Fontana is a mountainous region of Ischia with some stunning scenery and walks to take. The region is comprised of a number of villages including those of Serrara and Fontana. Barano's most famous sight is without doubt the stunning Maronti Beach. It has a lot more to offer besides such as Nitrodi Natural Springs and the villages of Buonopane and Piedimonte. Sant'Angelo sits slightly outside the above collection of towns as it's classed as a village or a "frazione" but it's included in this list as it's one of the main destinations on the island. Apart from the six main towns, Ischia is made up of dozens of little villages and hamlets and we've listed them in this section. Some of the larger villages include the likes of Panza and Campagnano.